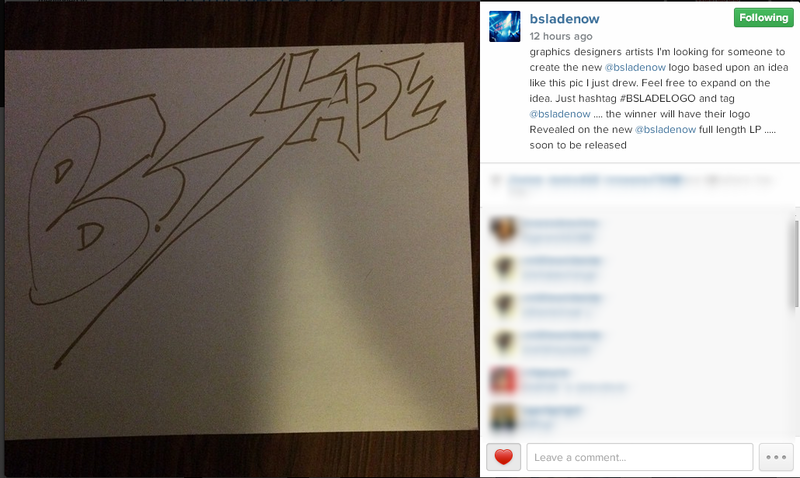 Graphic Designers, Wanna Create @BSladeNow's New Logo? Graphic designers, here's your chance to create the new official logo for Grammy-Nominated srtist, producer and songwriter B.Slade. 1) hashtag #BSLADELOGO and follow AND tag @bsladenow on Instagram. The winner will have their logo Revealed on the new B.Slade full length LP ..... soon to be released.